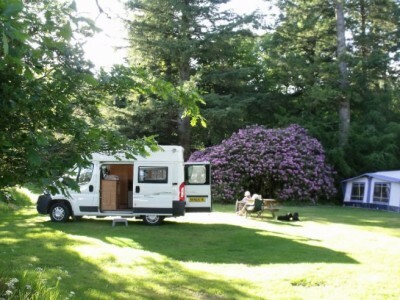 Small, family run, 4 star caravan park located in a beautiful and natural environment. 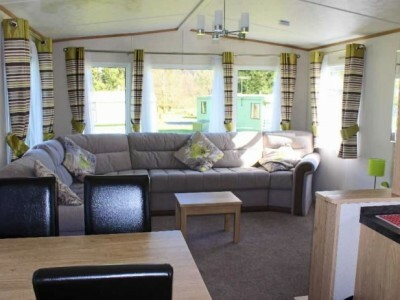 Hire one of our 2 to 3 bedroom Caravan Holiday Homes, pitch your tent up in our camping area, book our Little Camping Lodge, or bring your own caravan/camping van (electric hook-ups available). We will have Pods to rent from 2016. We also have toilets, showers, a laundry, and a shop with a range of food, gifts and outdoor-related items. David Bellamy Conservation – gold award winner. 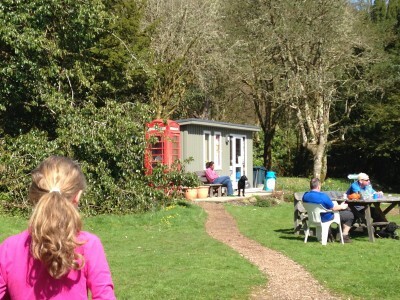 We welcome walkers, cyclists, pets and we have Wi-Fi.